Fans of the 22 Rhone varieties — bourboulenc, camarese, carignane, cinsault, clairette blanc, clairette rose, counoise, grenache blanc, grenache gris, grenache noir, marsanne, mourvedre, muscardin, muscat a petits grains, picpoul blanc, picpoul noir, roussanne, syrah, terret, ugni blanc, vaccarese, viognier — reunited last week in Paso Robles for Hospice du Rhone. From winemakers to wine trade to wine enthusiasts, hundreds of attendees enjoyed two full days of seminars, walk-around tastings, lunches and dinners featuring more than 150 wineries from France, California, Washington, Australia, Oregon and Spain. 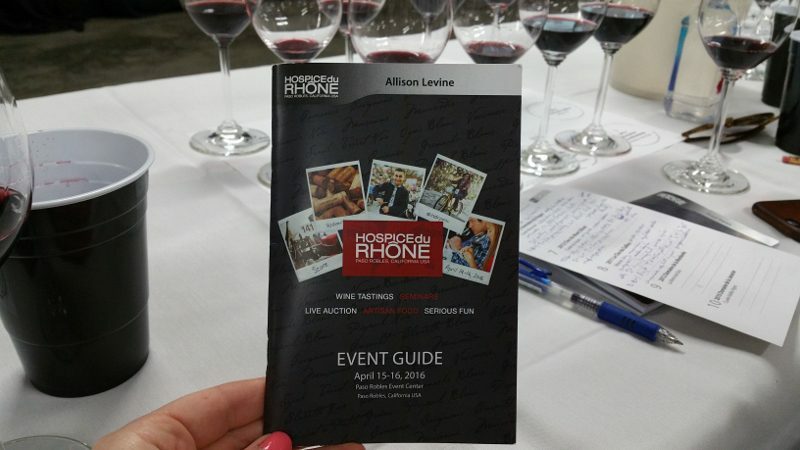 With the mission of promoting Rhone variety wines, Hospice du Rhone has been an event that both the wine trade and wine enthusiasts have anticipated year after year. 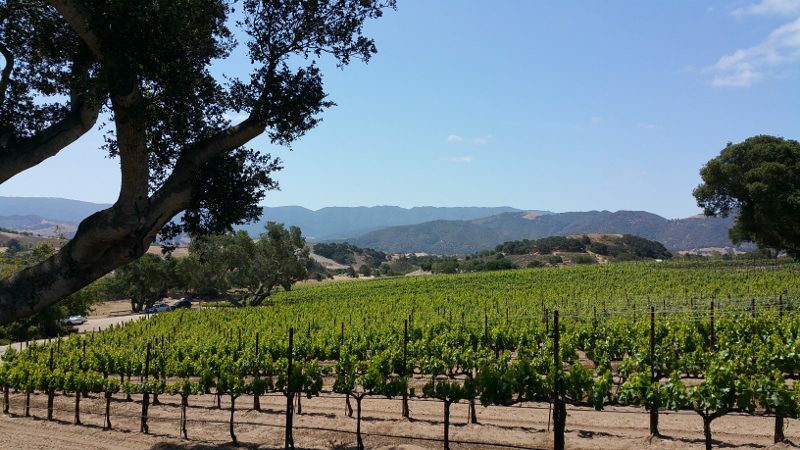 But after 20 years in Paso Robles, Hospice du Rhone took a break after 2012. In April 2016, it came back. After Alban’s welcome, it was time to start tasting. The seminars covered topics from exploring the terroirs of Châteauneuf du Pape and the white wines of the Costières de Nîmes in Southern Rhone to the state of Rhône varieties within the state of Washington and a road trip through the alluring varieties of syrah and grenache hailing from Paso Robles to Santa Barbara. 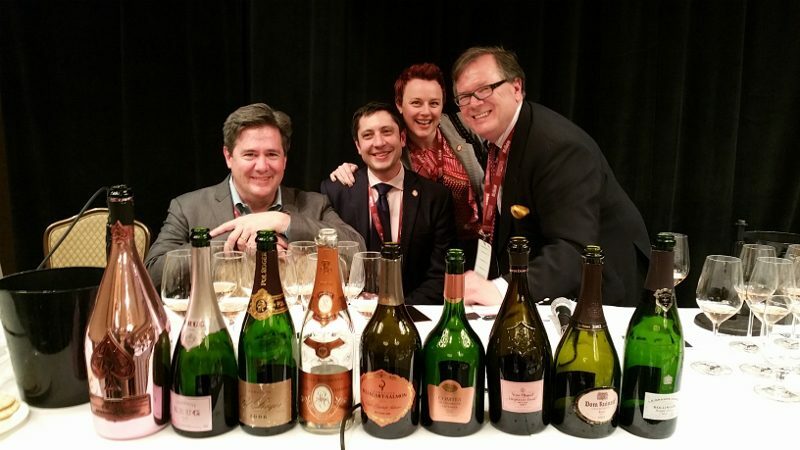 Last year at Pebble Beach Food and Wine, I attended a seminar featuring a vertical tasting of the first growth of Royal Tokaji. This was by far the “tasting of a lifetime” and one that could never be repeated. However, the great thing about wine is that there are many “tastings of a lifetime,” those times when the lineup of wines is like no other, cannot be duplicated and only in your wildest imagination would you have thought about it. And that is what happened at the ninth annual Pebble Beach Food and Wine event.